Breeskin 22 iv/iv. 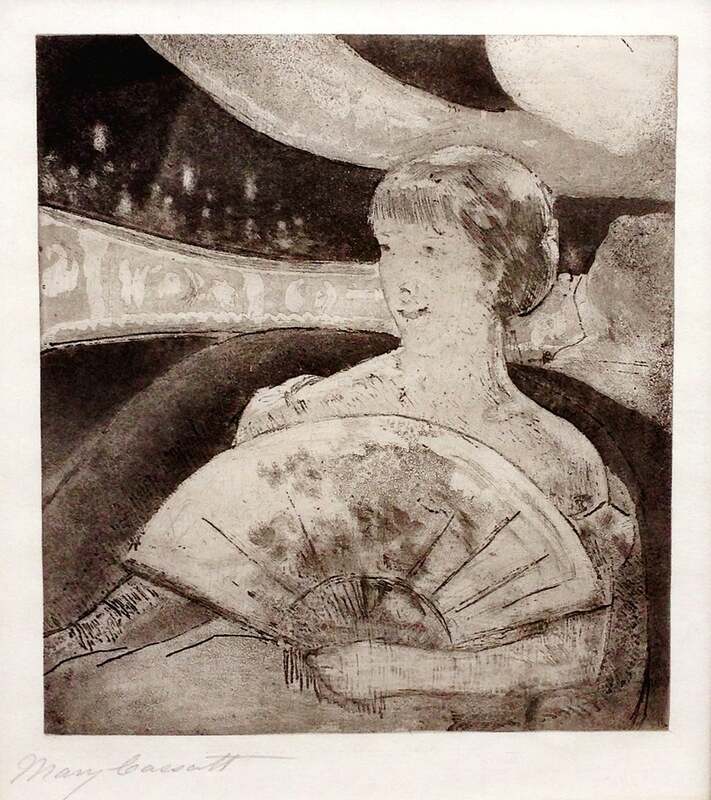 Softground, etching and aquatint on laid japanese paper, full margins. From the only edition of 50, intended for publication in Le Jour et la Nuit. Signed in pencil lower left. 8 1/4 x 7 3/8 in.